It is always alarming when a patient comes into our office and begins to express plans or thoughts about harming himself or herself. We are trained as professionals to take any and all reports like this seriously and need to be able to collect all of the information we need to effectively and safely assess the severity of the situation. 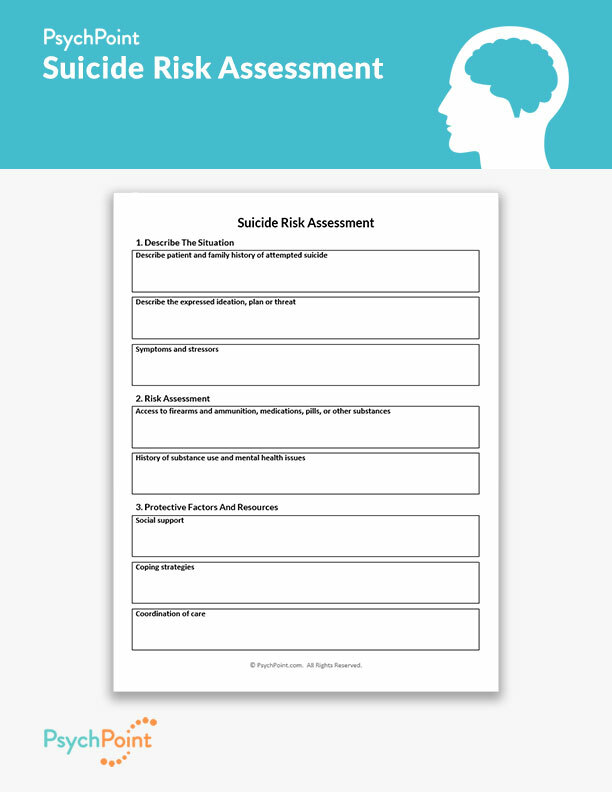 This is a suicide risk assessment worksheet. 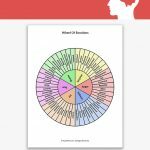 It is a tool to use for when you are confronted with a situation in which you are dealing with a patient who has expressed suicidal ideation. 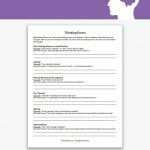 On this worksheet you are given areas to cover for situational circumstances, risk assessment and protective factors that relate to the suicidal ideation or thoughts. 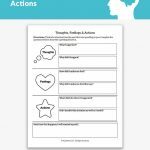 This worksheet is to be filled out by the therapist. 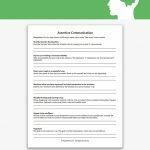 The therapist is to ask questions that reflect the headers on the worksheet. The worksheet consists of the following checkpoints needed for risk assessment: patient and family history of suicidal ideation, risk factors including stressors and symptoms, expressed plan, report or intent, access to firearms, pills, or any other means of self harm, and history of substance abuse. 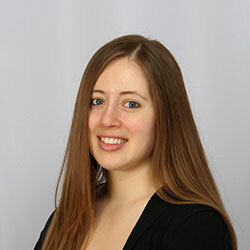 It also consists of checkpoints for protective factors such as social support, coping strategies, and a space to list any other professionals with whom to coordinate care.